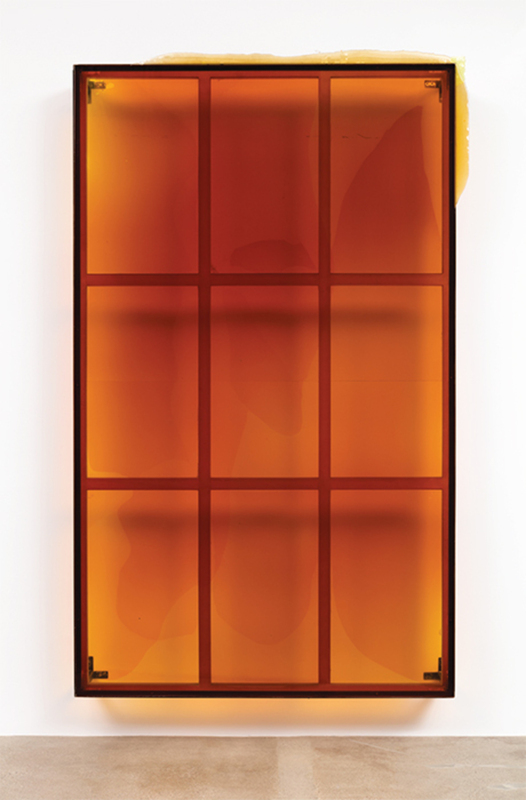 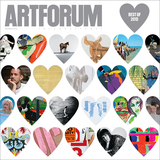 Alex Hubbard, [To be titled], 2015, pigmented urethane, steel, 10' 3“ × 6' 3” × 1' 1/2". 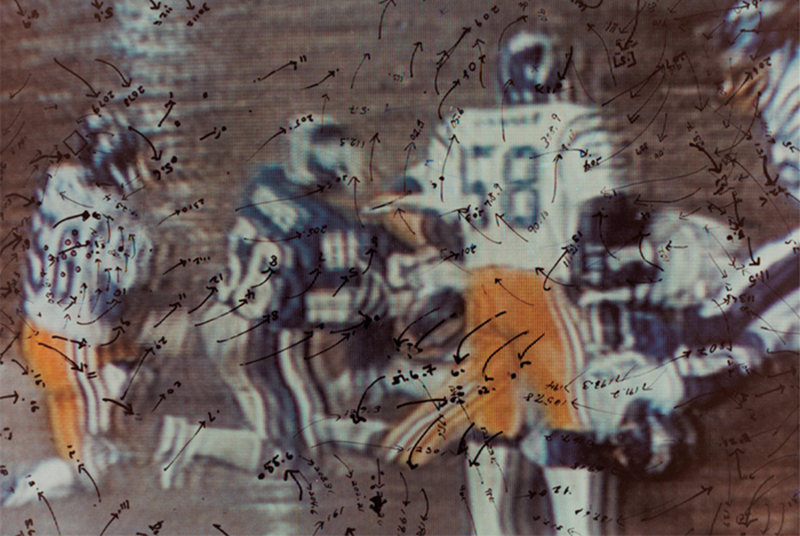 Howardena Pindell, Video Drawings: Football, 1976, C-print, 8 × 10". 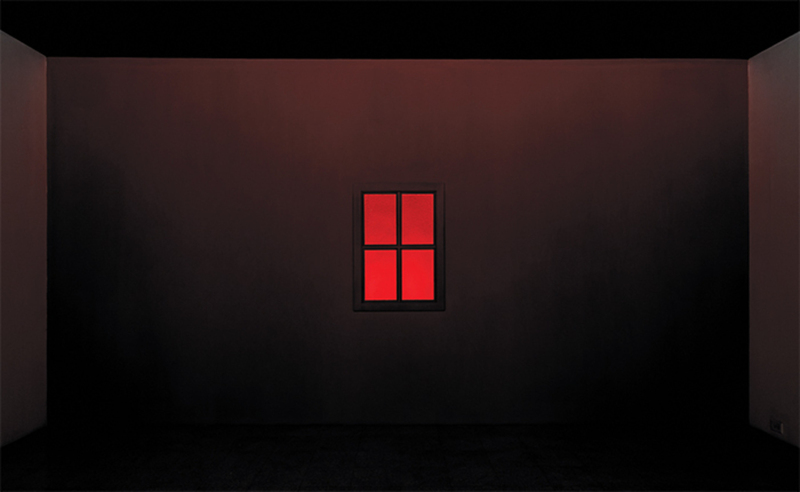 From the series “Video Drawings,” 1976–2007.